Amoxicillin is an antibiotic that is used to inhibit the growth of bacterial infection in the body. It belongs to the class called penicillin-like antibiotics. Clavulanic acid belongs to a class of beta-lactamase inhibitors. It helps prevent bacteria from destroying Amoxicillin. 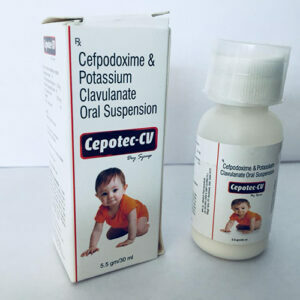 Bacterial infections like common cold, flu, urinary tract infection etc can easily solve using this oral suspension. It should be shaken well before using it. 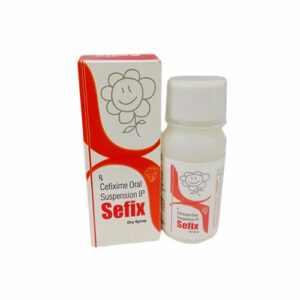 It is 100% for children and effective in giving good results. The medicines should be taken guidance of doctor or paediatrician for the said time period to get good results.